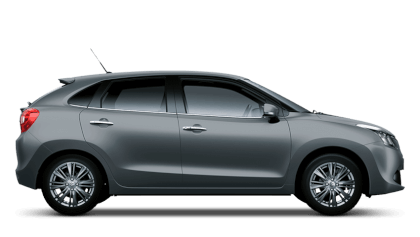 The Swift Attitude is the special edition that has more than enough going on to live up to its name. 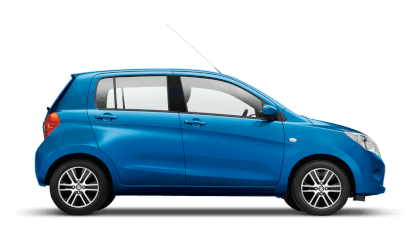 It’s nimble, responsive and packed with technology, including DAB digital radio, air conditioning and LED daytime running lights as standard. And with its stunning design, it has been engineered to thrill. So, are you ready to fall in love the moment you get behind the wheel? 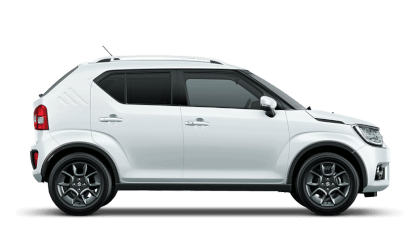 If you're looking for a car that fits your lifestyle, the Swift Attitude is the one. It only takes a second to appreciate it's sports styling has been designed to really stand out. It's sleek, but with enough edge to give it all the kerbside appeal you want. 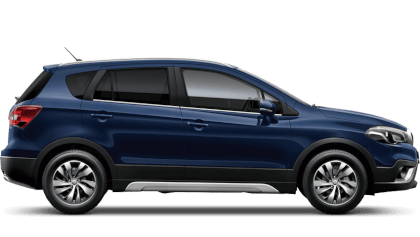 Book your test drive today at Sutton Park Suzuki in Birmingham. 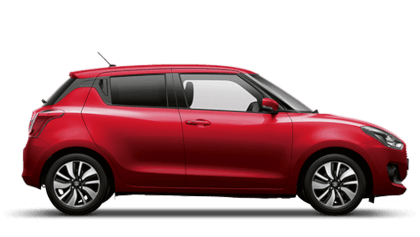 *0% APR Representativeavailable on all Suzuki Swift models excluding Sport. 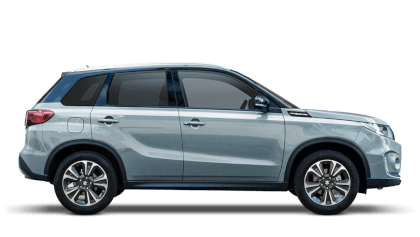 Hire Purchase product available on 0% APR Representative over 24-48 months. 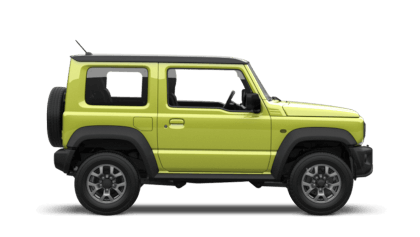 Personal Contract Purchase product available on 0% APR Representative over 25-49 months based on 6,000 miles per annum. Excess mileage charge 4p per mile. 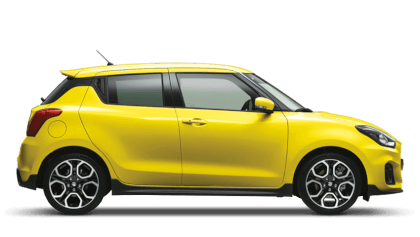 Offer is available at Sutton Park Suzuki on orders placed and registered by 30th June 2019. Credit is available to UK residents aged 18 years or over, subject to status, from Suzuki Finance, a trading style of Suzuki Financial Services Ltd, St. William House, Tresillian Terrace, Cardiff, CF10 5BH.